This is a full day training seminar for all professionals who are currently or may soon be involved in a dam removal project (engineers, biologists, hydrologists, environmental scientists, planners, project proponents and managers). The seminar will focus on an international perspective on dam removal. We will discuss how dam removal projects are currently being prioritized, initiated, funded, investigated, designed, implemented, and monitored. Speakers from around the world will share their experiences removing dams in their countries. The instructors will discuss the key project drivers, context, project management and planning, funding, engineering design, scientific analysis, the regulatory process, and construction methods that were utilized to complete these projects. We hope that through these parallel discussions participants become familiar with some of the many challenges, differences and similarities of removing dams around the globe. The course will kick off by discussing some of the global dam removal efforts and network building currently in the works, as well as by reviewing some of the key considerations and techniques when removing a dam (i.e. sediment management, socioeconomics, ecological impacts, infrastructure, etc.) and then move into the international examples and lessons learned. 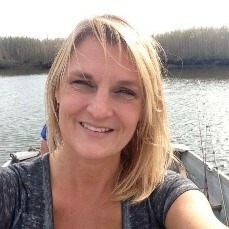 Laura Wildman is a consulting fisheries engineer specializing on the restoration of rivers through the reestablishment of natural functions and aquatic connectivity. She is considered one of the foremost nation experts on barrier removal, regularly lecturing, instructing, and publishing on these topics over the last 28 years of her professional engineering career. She has been involved in hundreds of barrier removal projects throughout the U.S., working on all aspects of the projects from inception through design and construction. 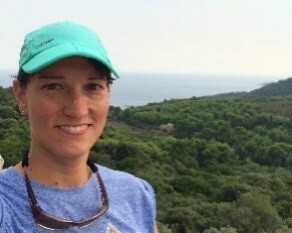 Ms. Wildman received her bachelor’s in Civil Engineering from University of Vermont and her Master of Environmental Management from Yale University. Her expertise also includes fluvial geomorphology, fisheries habitat/flow analysis, dam modification/repair, open channel hydraulics, and advanced hydraulic and sediment transport modelling. Matthew manages the NSW Fish Passage Program on behalf of the Aquatic Habitat Rehabilitation Unit within NSW DPI Fisheries. The NSW Fish Passage Program has improved fish passage at over 500 barriers in the State, thereby facilitating fish access to over 18,000 km of additional waterway. Matthew has 15+ years of experience in the design, management, and construction of fish passage outcomes including fishways, dam removals, and road crossing remediation. 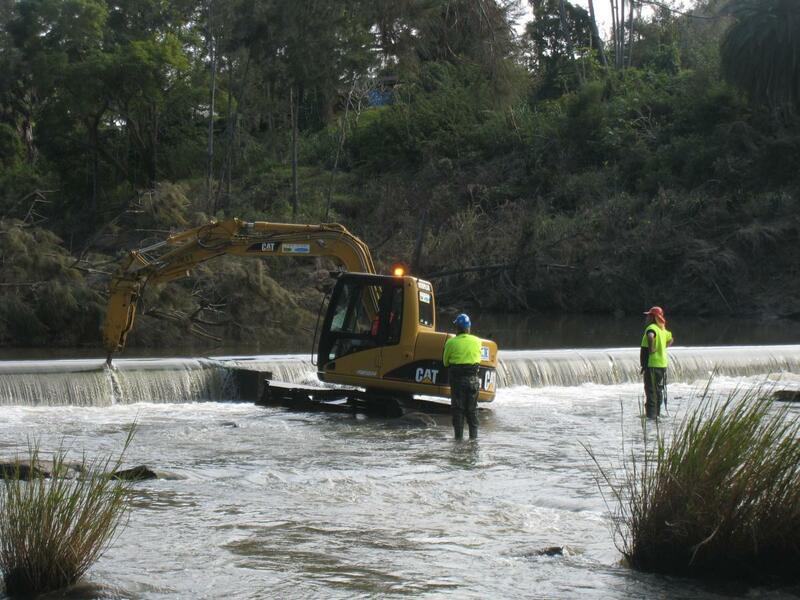 Matthew has been involved in over 30 dam and road crossing removal projects. The experiences gained from these onground projects will be shared with course participants with respect to lessons learned, what should be your priorities, and what is sometimes not necessary. Amy works in a shared position for American Rivers and The Nature Conservancy advancing river restoration and dam removal implementation and policy in the United States. She has over 18 years of experience managing river restoration projects and coordinating outreach and training programs with a focus in New England. Working nationally, she identifies opportunities to improve federal agency practice and regulatory policy around river restoration. 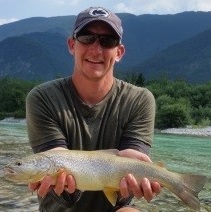 Herman Wanningen is founder and director of Development and Strategy for World Fish Migration Foundation (WFMF). With a strong background in water management and aquatic ecology, Herman is leading the efforts on developing fish migration visions and policies at a global scale. Herman facilitates and activates communication between the worldwide fish migration expert community and key-decision makers and policy makers. Herman developed the World Fish Migration Day and Dam Removal Europe, and is involved in such projects as the Fish Migration River project (The Netherlands), and the AMBER project. This last project aims to map all barriers in European rivers and to provide management tools. 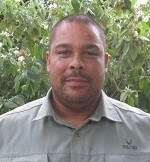 Herman is coordinator and co-author of three international From Sea to Source books on fish migration. Peter Gough is an environmental scientist with more than 30 years of experience in freshwater ecology, fisheries science and aquatic ecosystem management. He has worked in the water industry in England and Wales and currently for Natural Resources Wales where he is the Principal Advisor on freshwater and diadromous fisheries matters, working on factors affecting the status of migratory fish stocks. Peter is one of the main players nationally in the development and implementation of guidance and management approaches to maintain and improve populations of salmon and sea trout through practical and regulatory measures. Specifically he is involved in the maintenance and improvement of fish migration using fishways, fish easements and weir removal techniques, and the protection of fish populations and their migrations from factors such as barrages, land-use and hydropower. 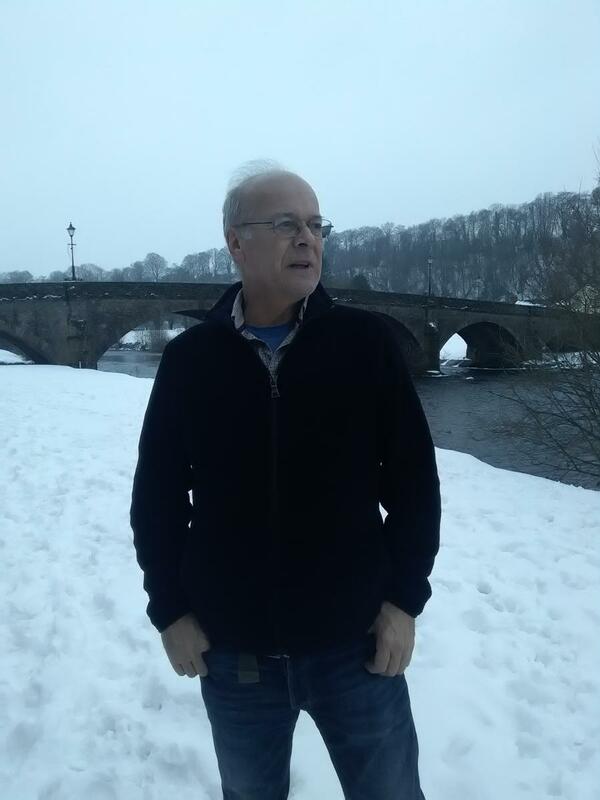 Dr. Gordon Craig O’Brien is a professional aquatic ecologist specialising in ecological risk assessments, Ichthyology and fisheries science and water resource management. He has been practicing as a scientist from 2004 and is a professional scientist registered with the South African Council for Natural Scientific Practitioners. His career vision is to contribute to evidence based research on fisheries, their aquatic ecosystems and responses to multiple stressors for the sustainable balance between the use and protection of water resources on meaningful spatial scales. His scientific profile includes the publication of books, book chapters and peer reviewed scientific papers. Gordon is Senior lecturer at the School of Biology and Environmental Science, University of Mpumalanga and Programme Leader of the Aquatic Ecosystem Research Programme at the University of KwaZulu-Natal. 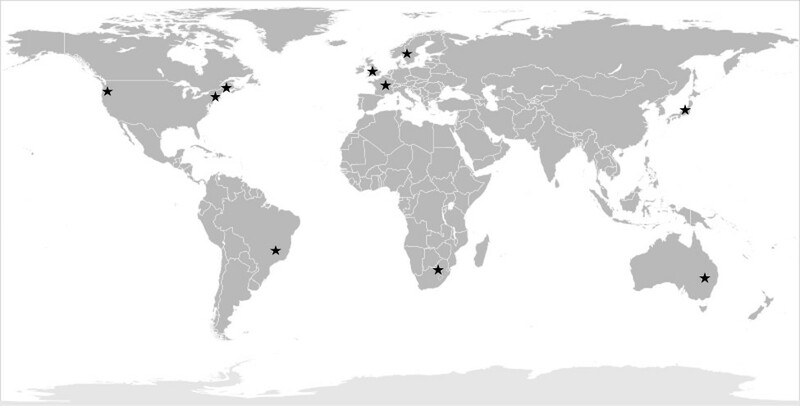 Dr. O’Brien currently has an applied research programme, the Aquatic Ecosystem Research Programme which includes numerous regional and international collaborations. Robin Petersen is currently employed as the Freshwater Ecologist: Scientific Services in the Kruger National Park (KNP), South Africa. He has worked at Scientific Services in the KNP since 2012 as a freshwater ecologist focusing on a broad range of research topics. These include, Integrated bio- monitoring of freshwater ecosystems, understanding cues and arriers to the natural migration of various fish species and what role groundwater plays in maintaining ecosystem function, particularly within riparian zones. Also, understanding and working within an Integrated Water Resources Management (IWRM) framework. 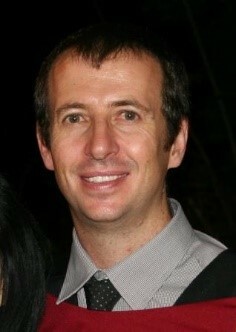 Mr Petersen has a MSc degree in Geohydrology from the University of the Western Cape, South Africa. Dr. Paulo Pompeu is a biologist with Master Degree on “Ecology, Conservation and Management of Wild Life” and PhD on “Hydraulic and Water Resources”. 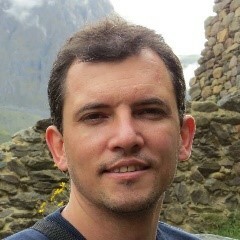 Paulo is currently a Professor at the Federal University of Lavras, Brazil. His specific work experience and research interests include fish biology; environmental assessment and impact mitigation; ecohydraulics; environmental flows; fish habitat structures; fish swimming performance and fishways; and river basin restoration. 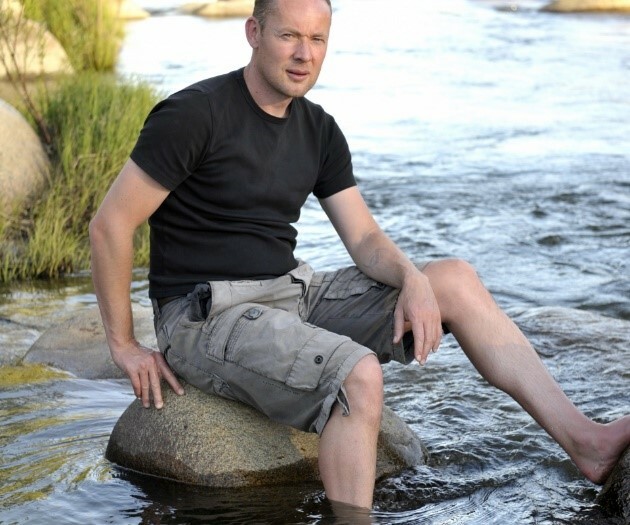 Dr. Olle Calles is an associate professor in fish ecology at Karlstad University, Sweden. He has a PhD in biology form Karlstad University and a MSc in biology from Uppsala University. He has worked on fish migration and fish passage solutions at hydroelectric plants since 2001, with a special emphasis on nature‐like design and downstream passage facilities. Olle has conducted multiple projects on fish passage in collaboration with hydropower companies, researchers and the authorities in Sweden, Norway, Italy, Latvia and Costa Rica. Note: Each Case study will discuss: drivers, regional programmatic approaches, project management/planning, funding, engineering, regulatory process, construction, lessons learned, monitoring, and show before and after photographs and aerials.